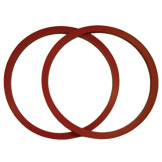 Door and liner O-Rings are available silicone (red and yellow), Viton™ (black, brown and dark blue), Fluorosilicone and Nitrile (black and light blue). 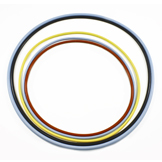 O-rings are available in round, square and quad profiles. 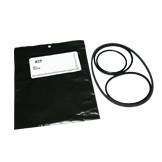 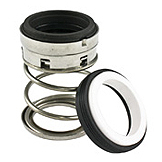 Hi-Tech Seals provides aftermarket maintenance kits for popular brands of compressors. 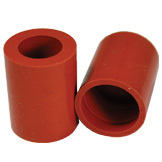 Hi-Tech Seals stocks 70 durometer red silicone extension rubber used in popular compressors. 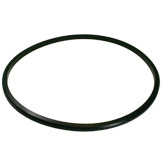 A triangular form rubber breather to equalize pressure. 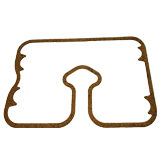 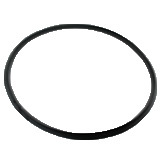 Hi-Tech Seals offers three standard styles of compressor gaskets: Nitrile, Cork/Nitrile, and cork die-cut with steel insert.